Thank you for visiting ServiceMaster by Ike! 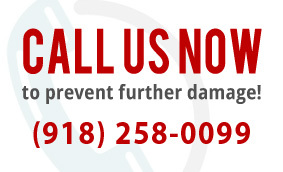 We are your experts for disaster restoration, mold removal, air duct cleaning, construction cleanup, carpet and floor care, and trauma/vandalism cleaning for residents and businesses of Tulsa and the surrounding area. With professionally trained technicians, and the very best of equipment, knowledge, and resources, we can provide the best quality results for all of our services. 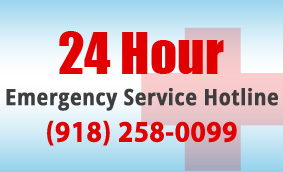 ServiceMaster by Ike is available 24/7 for any of your emergency restoration service needs. Our restoration services range from initial site cleanup, content restoration, and sanitization. 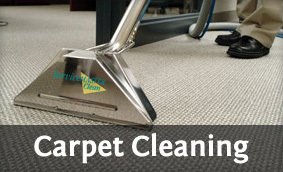 Whether you are in need of carpet cleaning or call us for water damage services at your home or office, our service will be done quickly, thoroughly and to your satisfaction. 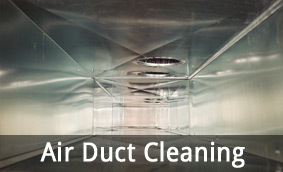 Contact us today with questions or for a free inspection.